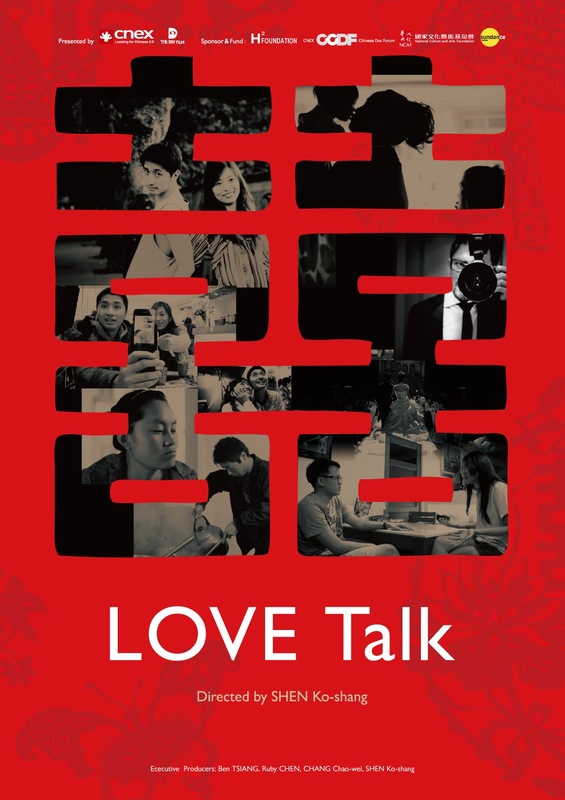 On this 4th anniversary of Umbrella Revolution in HK, I will be frank as I had not planned to revisit/watch any Umbrella Revolution video footage including my own documentary because I had watched my documentary and the footage in it probably hundreds of time during edit. But 4 years later, while I of course remember and appreciate the major players’ roles and efforts, the unnamed strangers who helped out by sweeping water on the the street are what affected me and what I want to remember the most. I will always be in debt to the 100+ content creators who helped made my doc possible. So I rewatched the credit sequences to remember and say thanks. The amazing credit sequence (timecode 1h47m6s) itself is also packed with photos and artworks by some content creators’ works at the time. Sept 9th, 2018, US Open, “2018 US Open Press Conference: Naomi Osaka” I LOVE the #GoPro moment at 2:54 and the 8:23 Q&A that got Naomi emotional. Watch this insightful and lovely exchange at 3:10 for example of her answer re “getting in fight with herself”! Just watched the fascinating new trailer of “Alita: Battle Angel”. The purpose of this post is to collect some info that I find interesting. I hope to add more later. I LOVE this Alita manga created chat, have a watch for sure! Close up of the two #Alita right in the two trailers to see for yourself. 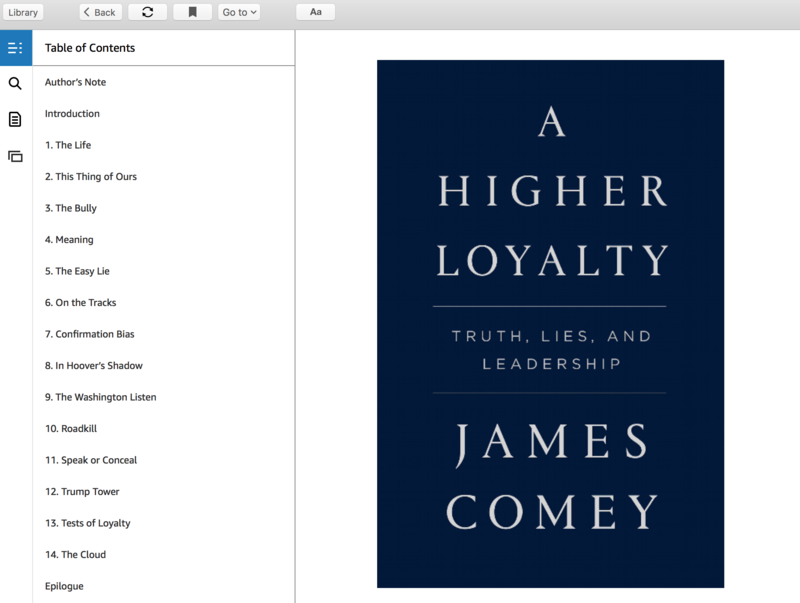 Bought James Comey‘s “A Higher Loyalty: Truth, Lies, and Leadership” the day it came out as a Kindle ebook and I’ve enjoyed reading it so far. And I got a chance to start reading the “James Comey’s memos” (PDF file) (via CNN). Watched a whole bunch of Comey TV interviews and enjoyed all of them. Here are some samples. I really enjoyed Aaron Sorkin‘s Molly’s Game (starring Jessica Chastain, Idris Elba, Kevin Costner, Michael Cera). Love how Sorkin saw and got more out of Molly Bloom‘s stories than just those in her book “Molly’s Game: The True Story of the 26-Year-Old Woman Behind the Most Exclusive, High-Stakes Underground Poker Game in the World”. (note: this Vanity Fair article is worth reading, “Inside the Viper Room: Hollywood’s Most Exclusive Poker Game“) Here is a trailer and then a ton of in-depth interviews, TIFF Q&A, and other insightful clips that I have or plan to watch. Enjoy!